Today we are taking a break from the dreary days of winter and thinking about some dream racecations. I have a few already booked on my calendar, and a few more I’d love to add to my schedule. Savannah in April is a sight to behold. Running 13.1 miles through the historic squares, blooming magnolias and gorgeous neighborhoods is an absolute treat – having so much beauty around almost takes your mind off the miles. It’s an experience you’re not going to find anywhere else. Choose from the 5K or Half Marathon, and stay through the weekend to enjoy Yoga on the Square on Sunday after the event. Register here, before the price increase on January 18, and remember that code PUGS saves you $10 on either distance. When the rest of the country is deep in the throes of dreary winter, there’s an excellent chance that the sun will be shining and warm at Best Damn Race in Safety Harbor. This race WILL sell out, so don’t wait to register. You’ll get to be a part of the 5th anniversary year of the original BDR, and you’ll score this incredible party manatee bling! Use code RUNPUGS when you register to save $5 on any distance of Best Damn Race! Touted as one of the most picturesque cities in the country, the Asheville Half Marathon & 10K is on my race bucket list. 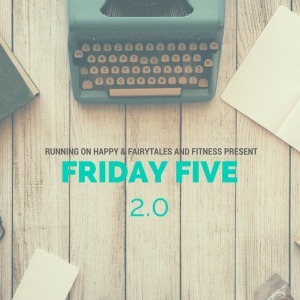 Even though the idea of all those hills is terrifying to a Florida runner, the scenery promises to be absolutely breathtaking, with views of the mountains, the quaint town and the French Broad River. I don’t know what else to say here. Wine. Running. Some of the most beautiful countryside around. Beautiful medals, music, good food and so much more. While this race is sold out for 2017, I’m keeping my eye on it for a future trip. 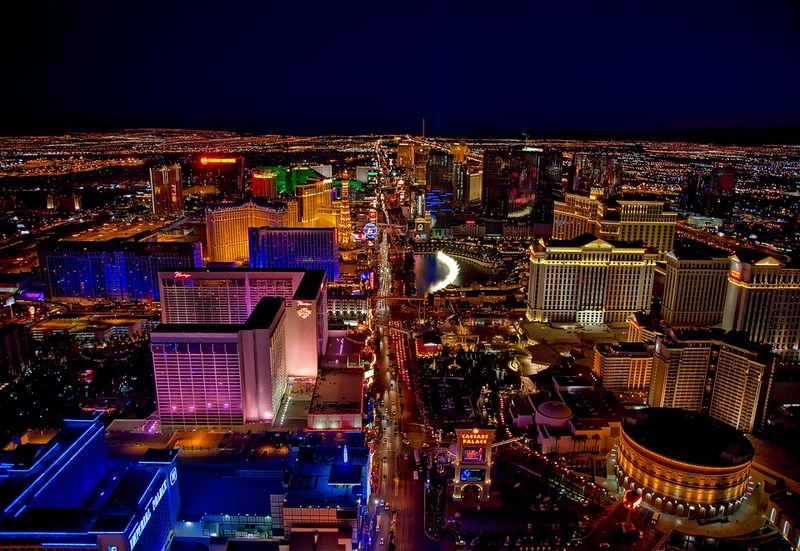 With four different distances from which to choose (full marathon, half marathon, 10K and 5K, plus a Remix Challenge), Rock ‘n’ Roll Las Vegas allows runners to race the Strip at night. Night races are a bit of a challenge for me, but I can’t imagine the kind of energy and excitement that would come with being part of 13.1 (or 26.2) miles with all the neon and music and people. I’m hopeful to be able to make it out west for this one! What racecation are you dreaming of? Have you ever run any of the races I listed? I am an ambassador for several of the listed races. In exchange for promotion, I receive complimentary registrations, as well as other sponsor amenities. All opinions are my own. I wanna do RnRVegas too. And that race in Asheville looks amazing. I have a friend that lives nearby too! Oh, really? That sounds promising! My in-laws have a house kind of nearby but they’re renting it out so I’m not sure if it’s available for me to have a race weekend. I shall have to investigate. I’ve only heard of the rock n roll series. All of these sounds great! Las Vegas is a great experience, but running a night race is a little more challenging and preparing how you are going to eat before hand. Also waiting around all day does not help. But it is fun running up and down the strip! I would love to Napa Valley. Running and wine…..sign me up! I’ve done a few night races, and they are not my favorites. But… FOMO, right? I’m very much an early morning runner and I’m not likely to change on that front, but for RnR Vegas, I’m willing to try. My pleasure! There are so many great ones out there, and not enough time to do them all! I really want to do napa to sonoma – sounds amazing! It really, really does. We spent some time in the area on our honeymoon, and I can’t wait until we get to go back. Hopefully with a half marathon attached. Asheville is on my list. I love that town and all the breweries, so running a race there would just be a bonus! We drove through it on our way to Gatlinburg a few years ago, and we were considering the Biltmore for our 10 year anniversary trip, but it wasn’t in the cards. However, I would love to spend some time there and enjoy everything there is to offer. I guess we shall see if it works out in the next few years. I’m not a night runner either–but I sure would do RnRLV. Trying to convince my tribe to do it. I’m pushing hard for it this year. I guess we will see. All of these are on my wish list so I hope we ALL get there! I did sign up for BDR- NOLA and used your promo code! 🙂 Running that one? Have a great weekend! Yay! Thanks for that! I am not going to be able to go to NOLA. This year, anyway. I will make it happen. I ran a BDR race once. It was fun! I have done Jax and Orlando. I need to figure out how to make the other cities happen. All great picks! I’ve eyed RnRSAV for years alas still haven’t gotten there. I’m not a Vegas person but I LOVED running the strip at night. You’ve GOT to get there! I’d run it again for sure. I had fun the time I was in Vegas – it’s certainly a long weekend kind of trip for me – I get a little too overstimulated by the lights and sounds, and interestingly, I don’t gamble at all, so the casinos don’t really have much of an appeal for me, but I do love a busy, bustling city. Fingers crossed! I ran Vegas as my first half — yes, it’s a lot of fun! Then I walked it the next year with an injured friends. And if enough blogger friends were to go . . . I could be talked into it! I’ve considered Napa to Sonoma & I don’t even drink! But it’s such beautiful country. And I’ve always wanted to go to Asheville. 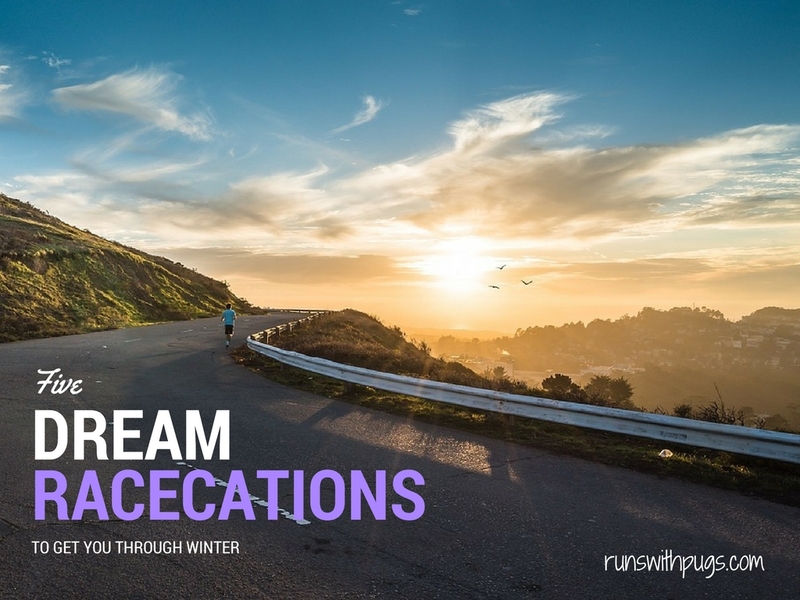 Judy @ Chocolaterunsjudy recently posted…5 Places I Dream of Racing in . . . I think I’m picking up what you’re putting down. I am working HARD to making Vegas happen. I am also hopeful for Asheville soon. Obviously, I’m not an incredibly patient person. I want to fill in more states on my 50 states medal holder. Savannah is a wonderful city and it’s so fun to race there. How cool to live in Vegas! I imagine you get that energy all the time! I hope I can make it out there! Vegas is on my bucket list. I really hope to be able to run the strip sometime soon. One day! We should try to coordinate!